THE SWANSON REPORT ON POLICE DISCIPLINE: WHAT DOES IT MEAN, AND WHAT HAPPENS NEXT? Yesterday, attorney Edward Swanson filed his report on what he referred to as a “broken” police disciplinary process to Judge Thelton Henderson. The report is available here, and media reports are here (East Bay Express), here (Oakland Tribune) and here (San Francisco Chronicle). 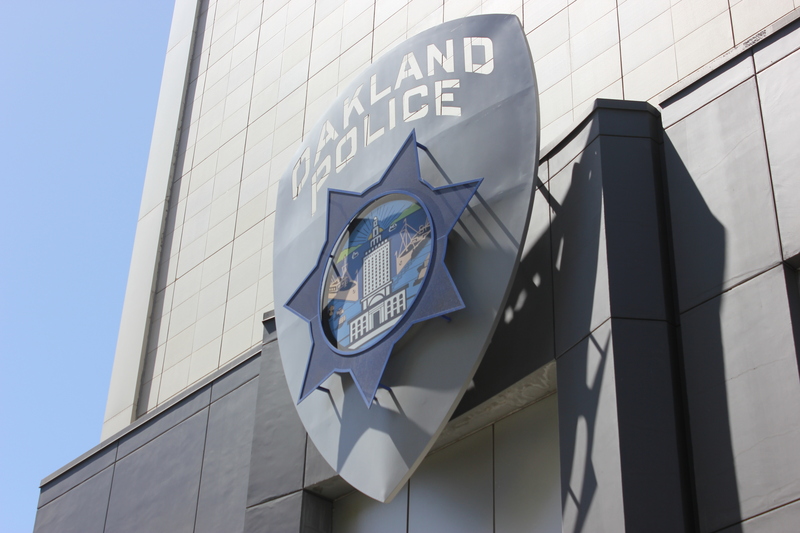 In this post, we will talk about the background leading up to the investigation and report, where Swanson points his finger (and where he doesn’t), his recommendations, and what they mean for Oakland. 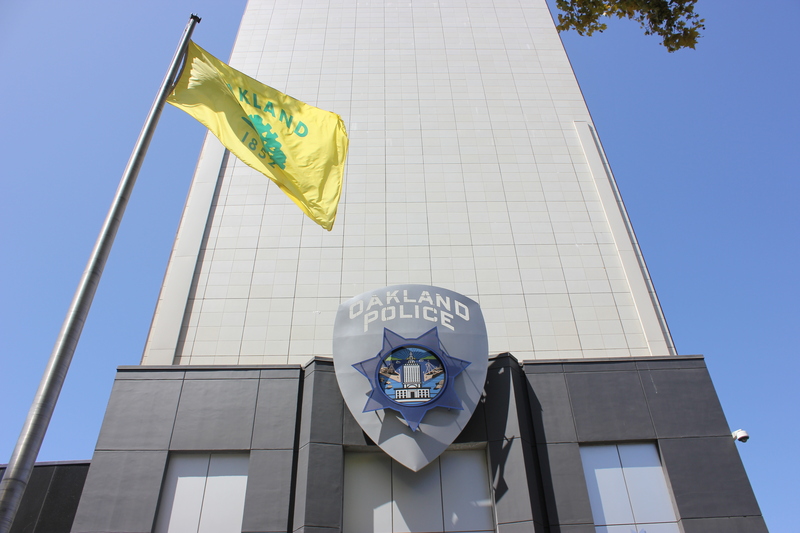 Oaklanders who follow MOBN!’s posts know that Federal Judge Thelton Henderson had a hearing scheduled next week on the question of whether the Oakland Police Department should be placed in receivership. Yesterday the plaintiffs and the city jointly filed a proposed settlement of the plaintiffs’ receivership motion. The proposed settlement is available here. More information about the case of Delphine Allen et al. v. City of Oakland (“the Riders Case”) and the Consent Judgment (the “negotiated settlement agreement,” or “NSA”) are available here, here, here and here. Discussions about what the settlement means for Oakland, who won and who lost, will occur in the days to come. But today, we will briefly summarize what the parties agreed to and what the Court will order if Judge Henderson agrees with them.